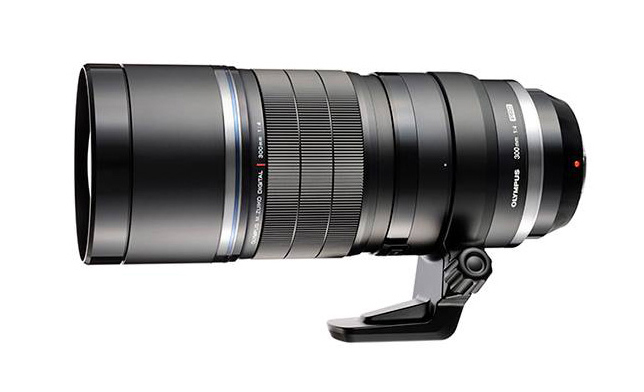 Olympus M.ZUIKO DIGITAL ED 300mm f/4 PRO Lens is delayed because of in lens stabilization addition. 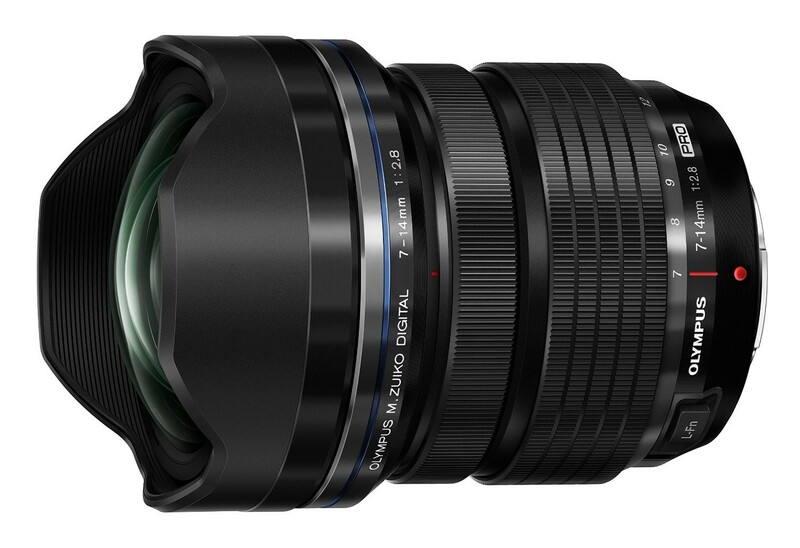 According to the latest rumors from FT4, this new PRO Lens will start shipping in Spring 2016. The price is between 1799 – 1999 €. This entry was posted in Olympus Lens and tagged olympus lens rumors, OlympusM.ZUIKO DIGITAL ED 300mm f/4 PRO Lens on October 1, 2015 by admin. This entry was posted in Olympus Lens and tagged olympus lens rumors, OlympusM.ZUIKO DIGITAL ED 300mm f/4 PRO Lens on September 17, 2015 by admin. Olympus PEN E-PL7 is the ultimate selfie camera, featuring a flip-down touch screen and selfie mode to create the ultimate selfie every time. 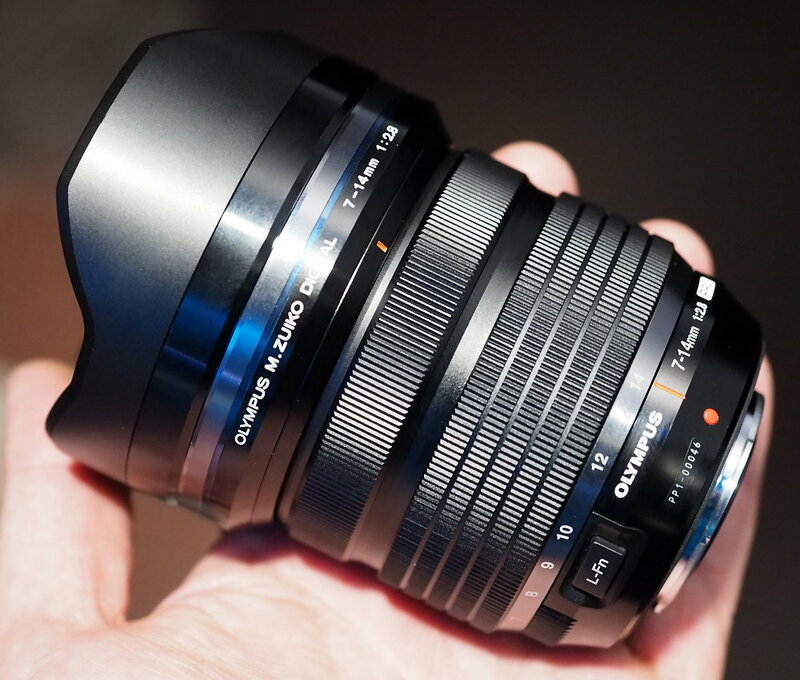 DxOMark tested both own brand lenses from Olympus, and third party options from Panasonic and Sigma. 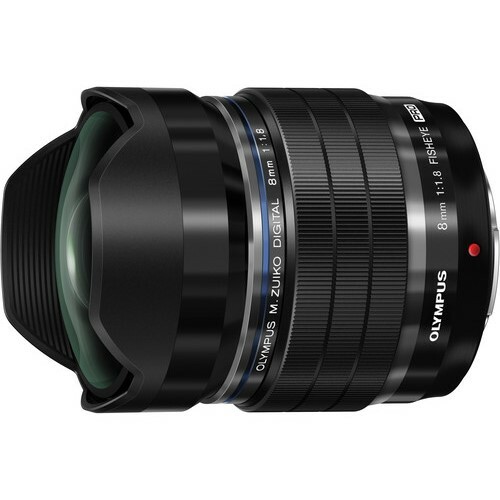 Here are best lenses for Olympus E-PL7. This entry was posted in Olympus Lens and tagged olympus lens rumors on September 4, 2015 by admin. This entry was posted in Olympus Lens and tagged olympus lens rumors on August 19, 2015 by admin. This entry was posted in Olympus Lens and tagged olympus lens rumors on August 14, 2015 by admin. 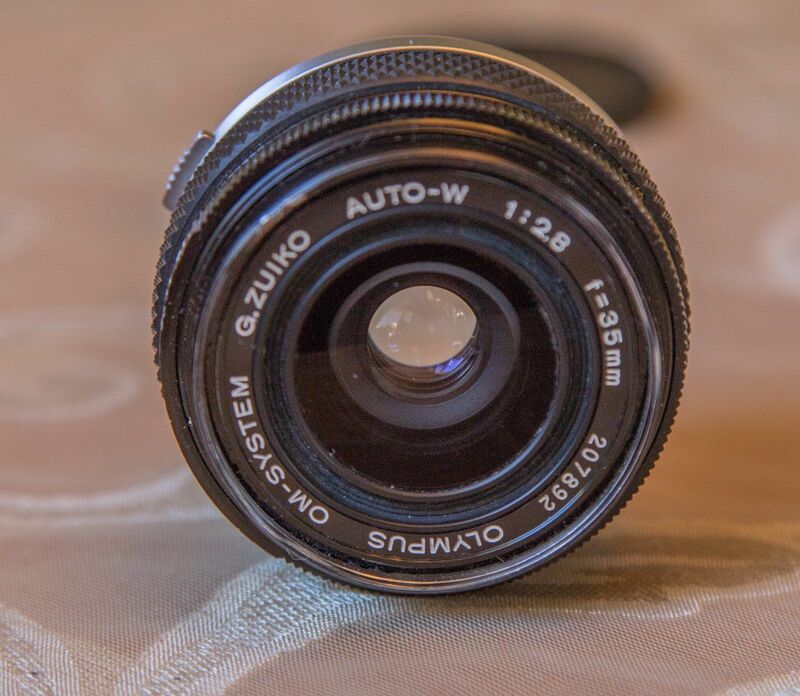 This entry was posted in Olympus Lens and tagged olympus lens rumors, Olympus M.ZUIKO DIGITAL ED 7-14mm f/2.8 PRO Lens on August 1, 2015 by admin. 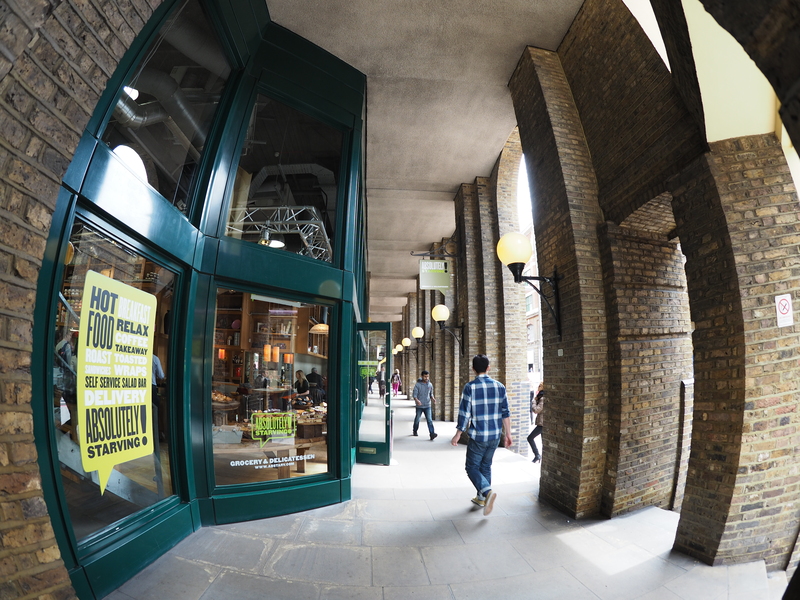 This entry was posted in Olympus Lens and tagged Olympus 8mm f/1.8 Fisheye PRO, olympus lens rumors on July 13, 2015 by admin. 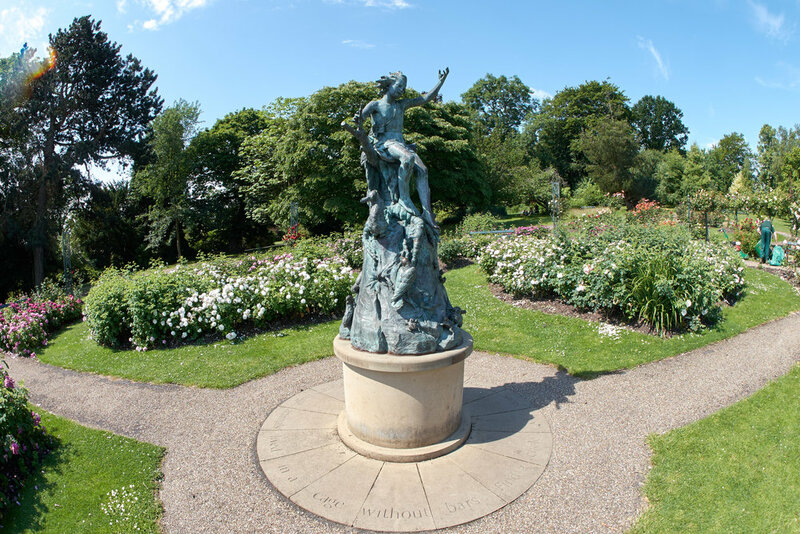 This entry was posted in Olympus Lens and tagged olympus lens rumors, Olympus M.ZUIKO DIGITAL ED 7-14mm f/2.8 PRO Lens on July 11, 2015 by admin.